Serve on a committee (requires a one year commitment) Current Committees with openings are: Program Committee, Fund Raising and Marketing Committee, Finance Committee. Become a FP Trainer for our volunteers – for those who have considerable NVC skills, we have opening as a trainer for our volunteers. Please fill out the form below and we will contact you for details. 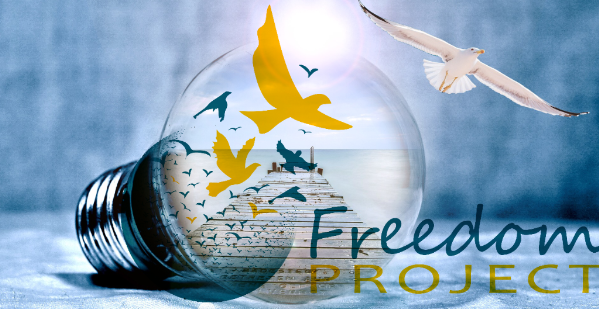 Would you like to receive email updates from Freedom Project regarding upcoming trainings, volunteer opportunities, our newsletter, and more?